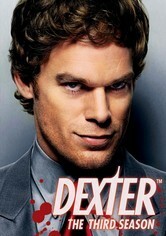 Mild-mannered Dexter Morgan works for the police department as a blood-splatter analyst but moonlights as a vigilante murderer who only targets other killers, implementing a moral code instilled in him by his adoptive father. 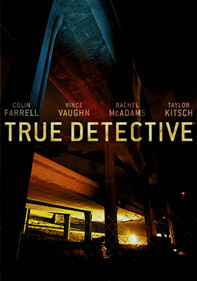 Playing a sympathetic serial killer might sound like a stretch, but former "Six Feet Under" star Michael C. Hall pulls it off in this macabre drama about a likable forensics expert who channels his violent tendencies into knocking off miscreants. 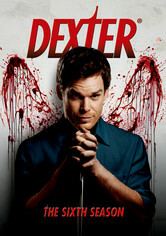 Mild-mannered forensics expert Dexter Morgan continues his double life as a Miami serial killer in the sophomore season of this dark drama. 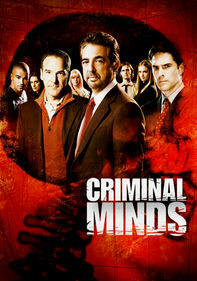 Keith Carradine joins the cast as FBI agent Frank Lundy, whose investigation may expose Dexter's dark secret. 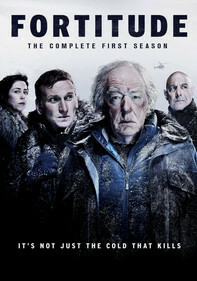 Good-natured forensics specialist Dexter Morgan continues his secret moonlighting activities as a serial murderer in the third season of this drama series that twists the fine line between good and evil. 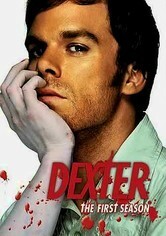 Miami forensics specialist Dexter Morgan has been so successful at keeping his secret life as a serial killer under wraps that no one -- not even his newly minted wife, Rita -- knows about his extracurricular activities. 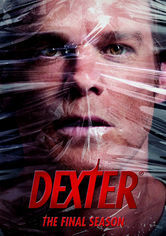 Dexter struggles with his crumbling personal and family life as he attempts to overcome his guilty conscience and stay a step ahead of Quinn. 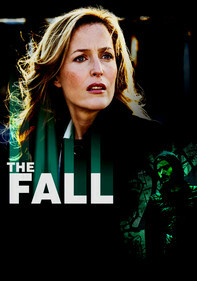 Season 5 introduces Julia Stiles as a woman with a connection to Dexter's secret. 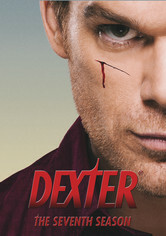 Dexter Morgan continues to get away with leading the darkest of double lives in the sixth season of this gripping drama: working as a genial forensics technician by day and transforming into a vengeful serial killer in his off hours. 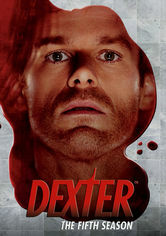 Dexter Morgan continues to apply his ingenuity as a serial killer in the seventh season of this chilling show that tracks his exploits. 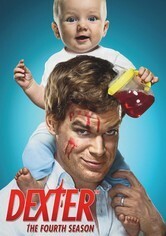 Episodes provide glimpses of Dexter's childhood and introduce a Russian mobster bent on revenge. 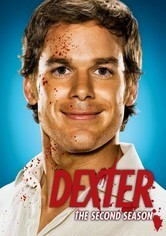 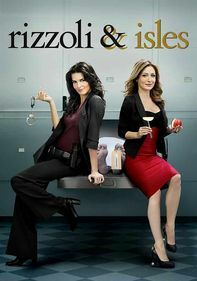 Following their deadly collaboration, Dexter and Debra must re-examine their relationship. 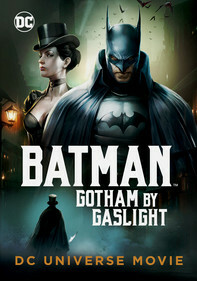 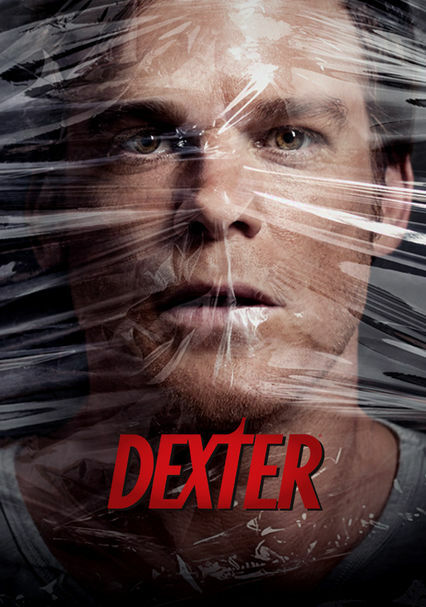 But Dexter's ever-tangled life grows even more complicated with the arrival of a shady private investigator and a wily psychiatrist who profiles psychopaths.